The word Dodecanese, or Dodekanissa in Greek, means literally 'twelve islands' (dodeka = twelve and nissi = island). However, this being Greece there are in fact fourteen large islands, three smaller, and a few dozen more that are uninhabited but which can be called islands rather than rocks. 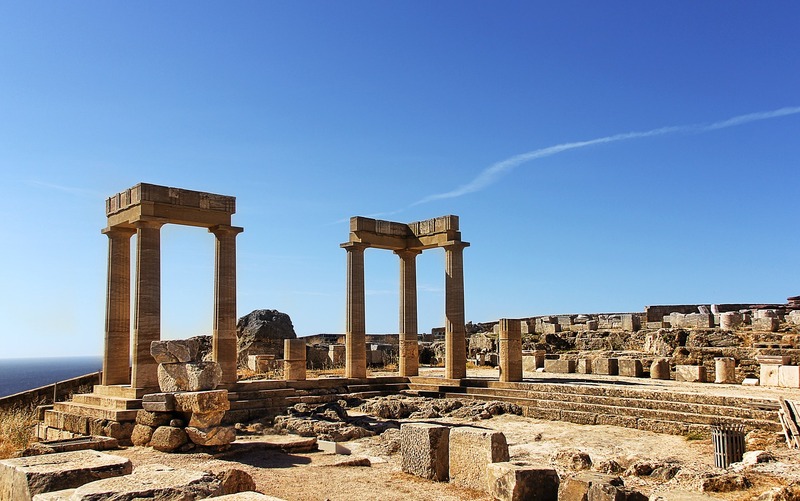 By far the biggest - and the capital - of the group is the island of Rhodes, popular with package holiday visitors and with cruise ships alike. It's also a good hub for getting around some of the other islands in the group. 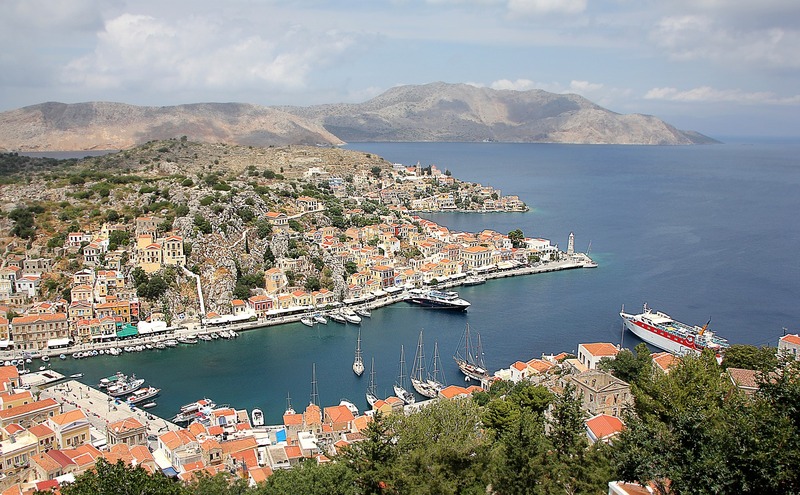 Symi is an easy day trip from Rhodes too. 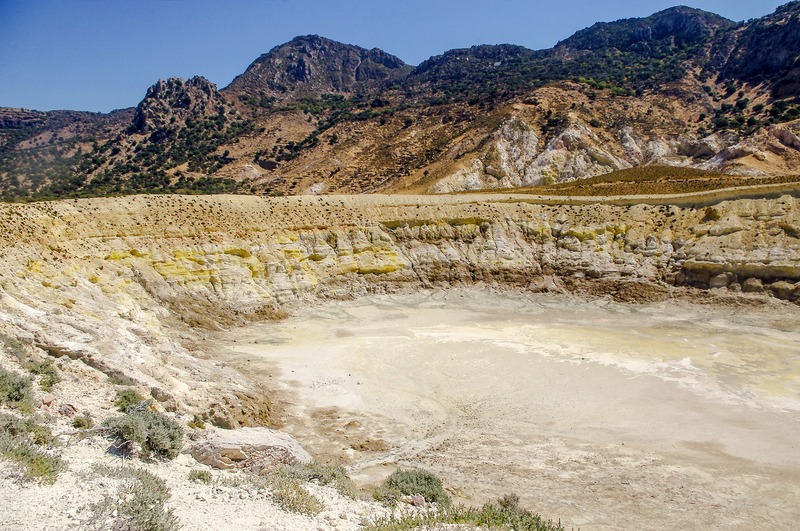 Kos is another very popular vacation destination, with good beaches and nightlife. If you want to escape the crowds and find yourself a bit of the 'real' Greece, try the lesser-known islands like Karpathos or Kastellorizo. Inbetween are islands where there's some tourism, good hotels and restaurants, but they're not yet over-run by visitors. 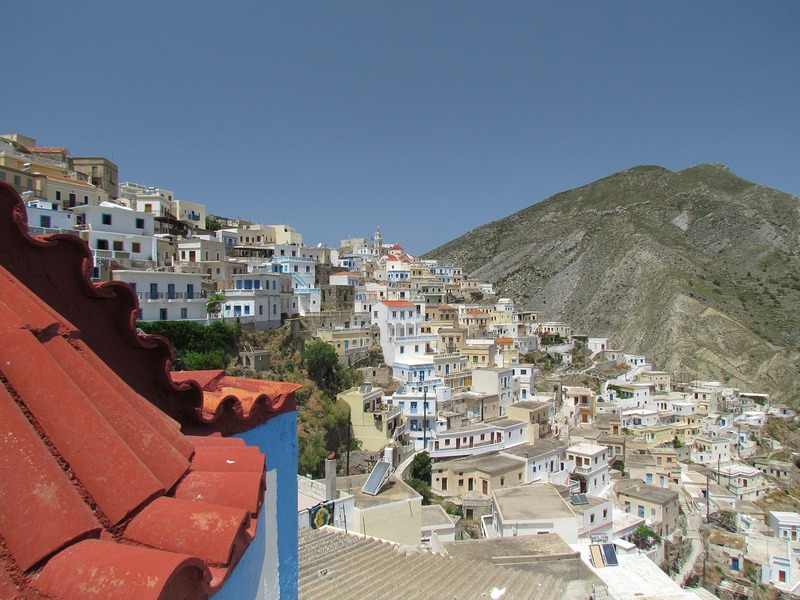 These include Tilos, Leros, Nisyros, Halki, and Astypalaia. Remember, though, that what's lovely and quiet for one visitor may be too quiet for someone else. In among the Dodecanese, you should be able to find an island that's just right for you, whether you want noisy nightlife, deserted beaches, or somewhere inbetween.